As you may have seen, I didn’t read much last week. It was a busy, stressful week at work and my brain was fried. And then there wasn’t a lot to chose from for BotW. 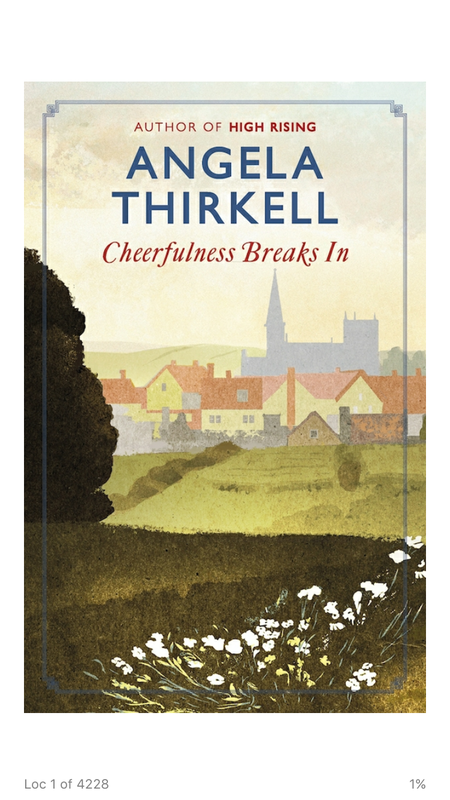 And I know I’ve done an Angela Thirkell BotW before (not that long ago) but although this has its problems, it was still my favourite of the books I read last week. Cheerfulness Breaks In sees the start of the Second World War and all the changes that brings. It starts with Rose Birkett finally getting married (after having been engaged goodness knows how many times) and is very funny as that flighty damsel wonders if she can squeeze in a trip to the cinema on the morning of her wedding. Then she’s off abroad with her serviceman husband and everything starts to change. Some men are conscripted and go away, some are left at home fretting about how they’ll be treated because they haven’t been conscripted. All the jolly hockey sticks girls throw themselves into nursing and the war effort and waves of evacuees arrive. There are some very funny and poignant sections in here. But – and there is a but – it does feel a bit dated because of some of the scenes with the evacuees and the Mixo-Lydians. Thirkell’s view of the upper class/lower class divide is not as simplistic as some, because there are good people among the evacuated people – and some real idiots among the posh ones, but it is quite broad strokes, and strokes that favour the country people over the urban people. But then Thirkell was writing this at the time these things were actually happening, so I’m chalking it up as having attitudes “of its time” and giving it a slight pass. I suspect this is the reason why this one is an ebook only re-release from Virago rather than a pretty paperback like a lot of the others have had. 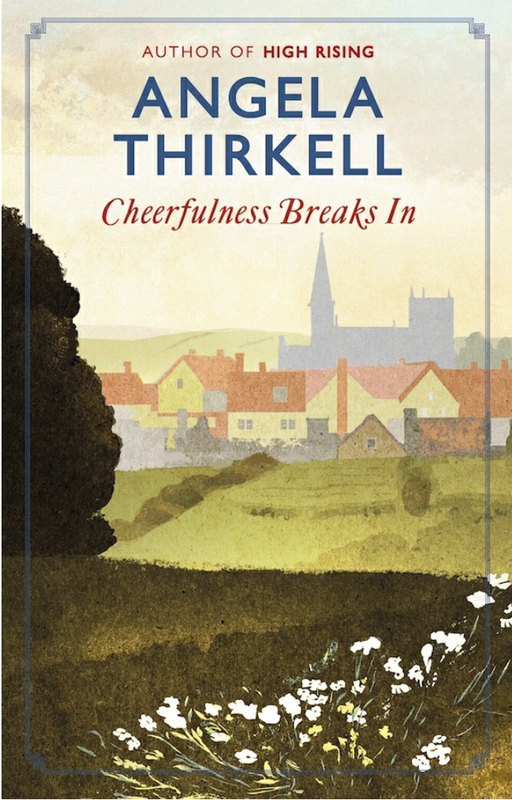 It’s available on Kindle or Kobo or you can pick up a secondhand paperback copy – but it’s not the best of Thirkell so don’t start here – go with Summer Half for some of the characters from this or Northbridge Rectory (actually the book after this in the series) or start at the beginning with High Rising.